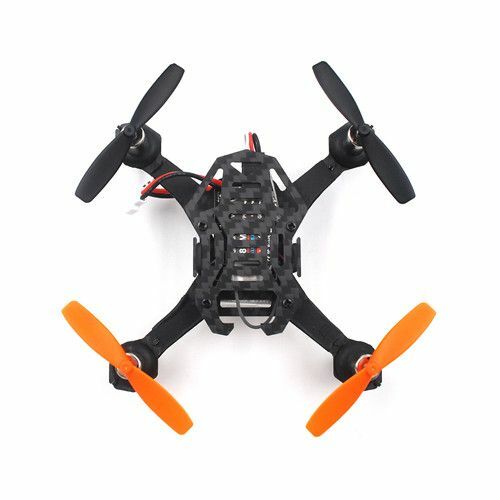 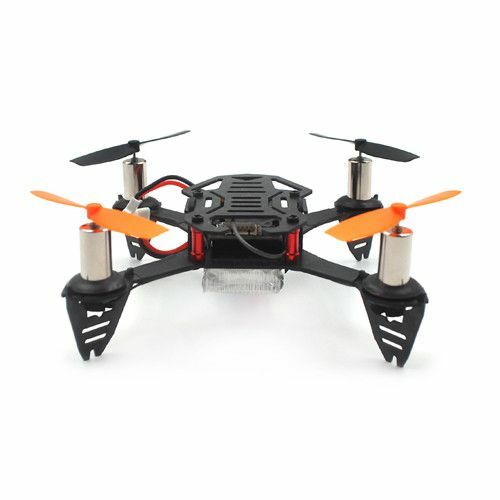 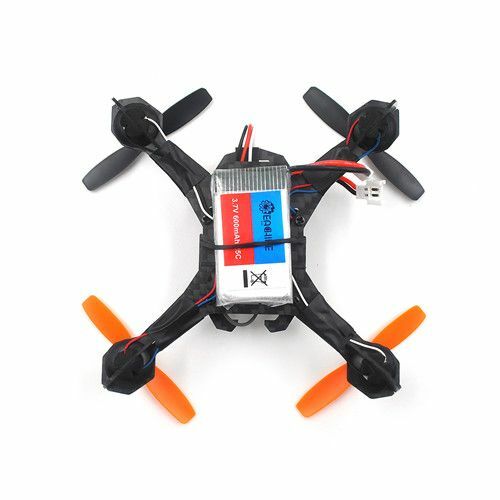 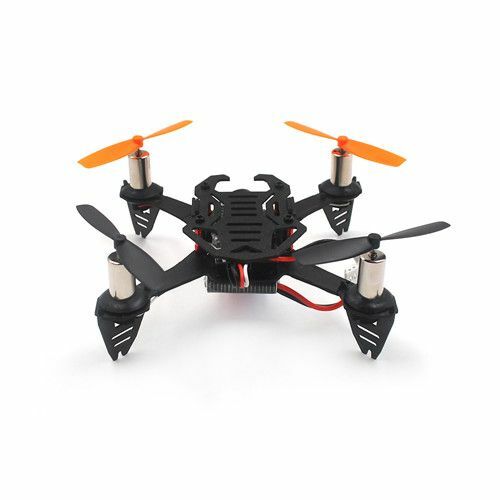 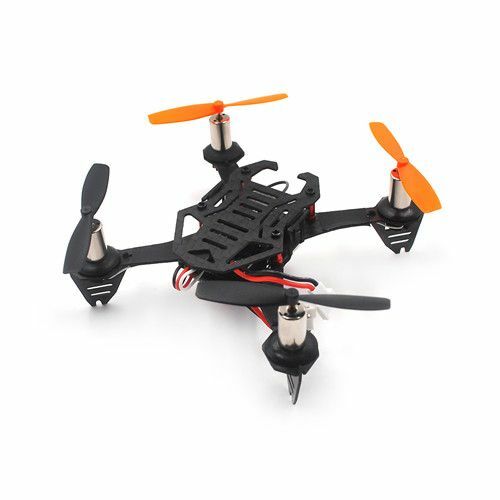 He One is Upgrade model with FPV Camera, No Remote Transmitter. 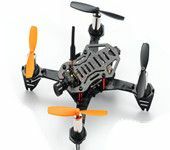 (3)Head Front Forward Point Without Compass: Drone head always towards the same direction if not move rudder stick, otherwise the head direction will change according to rudder stick move. 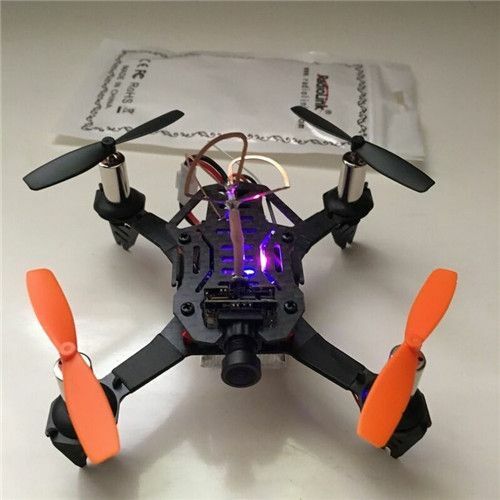 (4)PID Parameter Tune Automatically: F110, controlled by Radiolink brand new mini racing drone flight controller CS360, different from other flight controllers that need to set PID tuning before use, gets the perfect parameters and flight angle automatically. 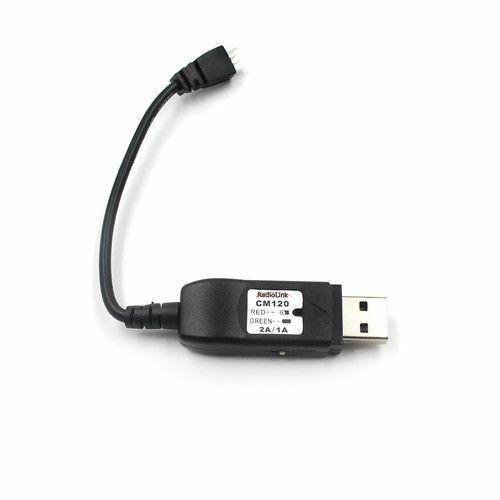 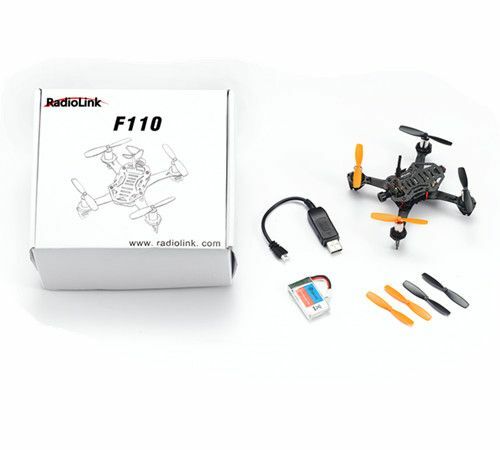 F110 compatible with RadioLink remote controllers AT10, AT10II, AT9, AT9S and T8FB. 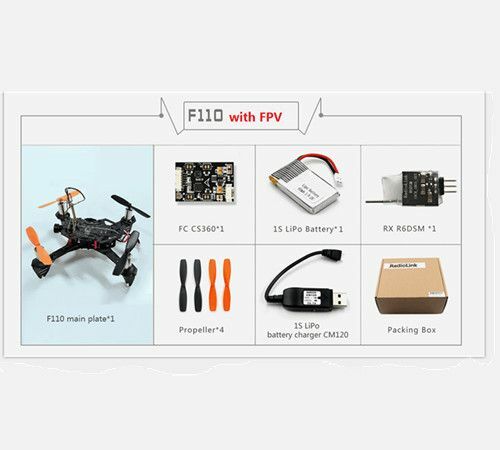 F110 will sell with receiver R6DSM or R8FM (you can buy F110 with R6DSM or F110 with R8FM ). 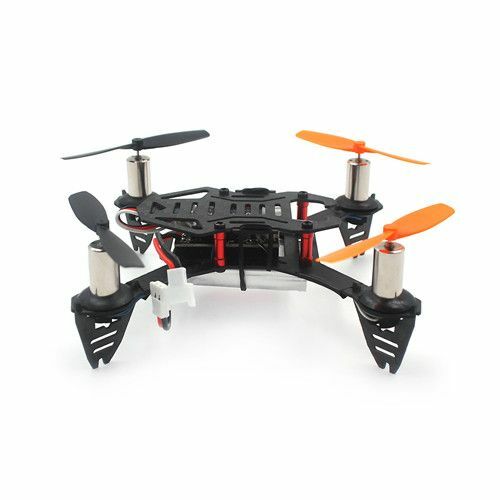 R6DSM compatible with RadioLink remote controllers AT10, AT10II, AT9, AT9S. 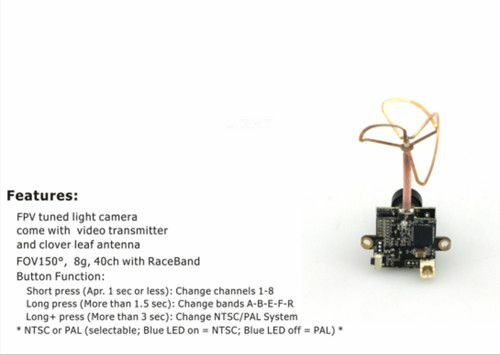 R8FM compatible with RadioLink remote controller T8FB.